I'm on a roll with great Father's Day gifts this week. 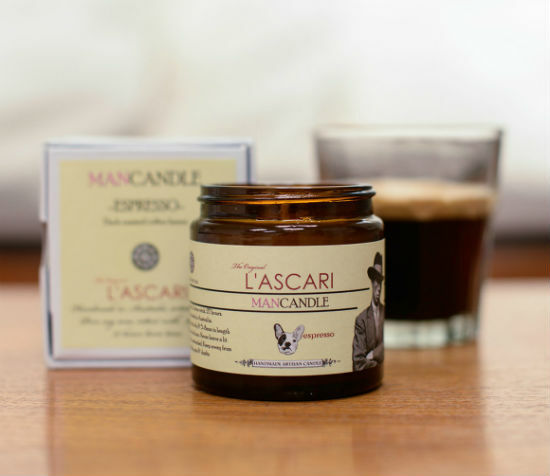 I found these gorgeous Man Candles from Australian label L'ASCARI on the weekend at the Sunshine Coast and fell for their snappy packaging, nostalgic charm and man-friendly scents. The full L'ASCARI collection includes candles, reed diffusers, man candles and votive candles. Each candle is made by hand-pouring pure soy wax and hand-mixing the perfumes here in Australia. How fun are the Man Candle scents - Sawdust, Vodka & Schnapps, Old Oak Tree, Open Field and Espresso! 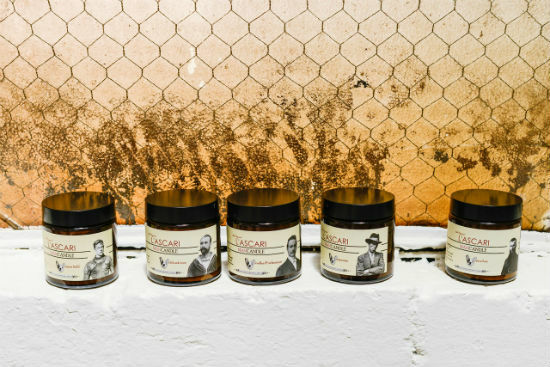 Perfect for the office, bathroom or the man cave. I think I'd like one for me too. 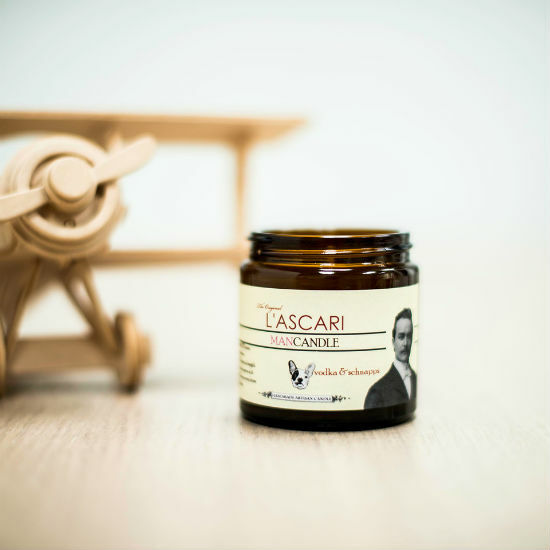 You can find L'ascari in the online store as well as stockists across Australia.